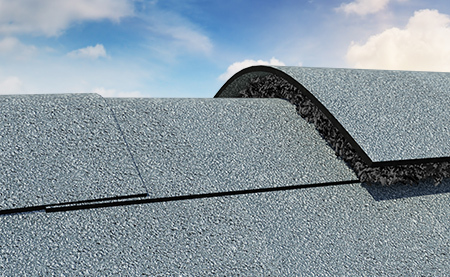 Roof Saver® meets or exceeds the attic ventilation requirements of all nationally recognized building codes when properly installed with soffit or eave vents. The results of independent laboratory tests performed on Roof Saver® were evaluated for conformance to applicable building codes and performance requirements. For additional detail refer to the following resources.